This Model is an accurate replica from the real ones. Each and every detail are reproduced on this model without afecting the frames rate and it's based on flight and maintenance manuals from the aircraft. 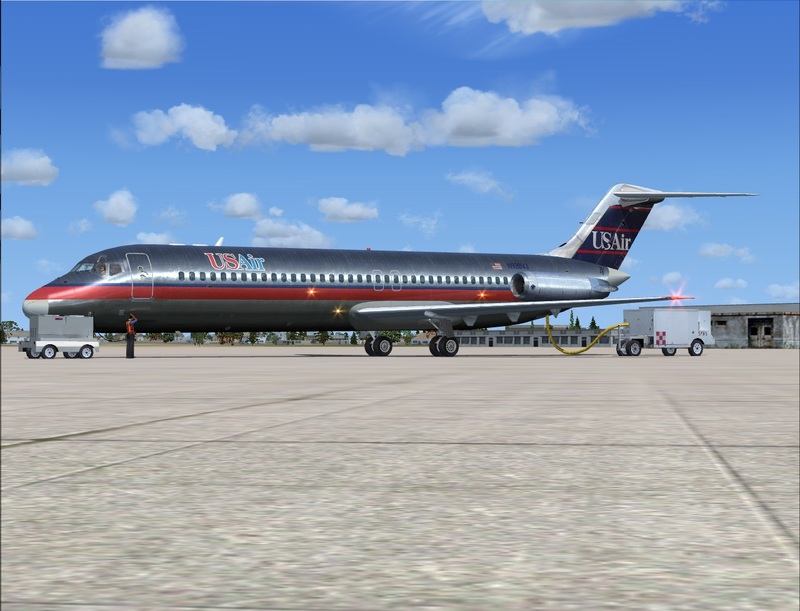 -State of the art replica of the aircraft. 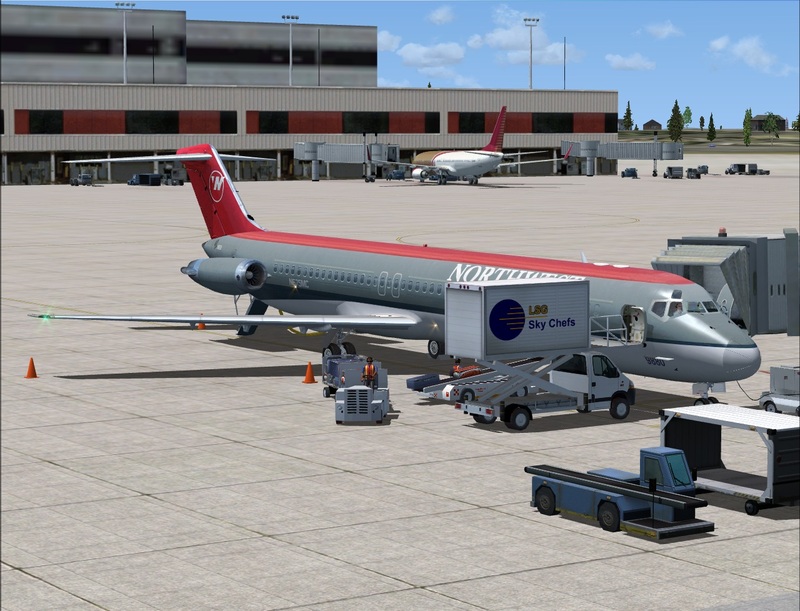 -Fully Native models to it's respective Flight Simulator (Seven per flight simulator). 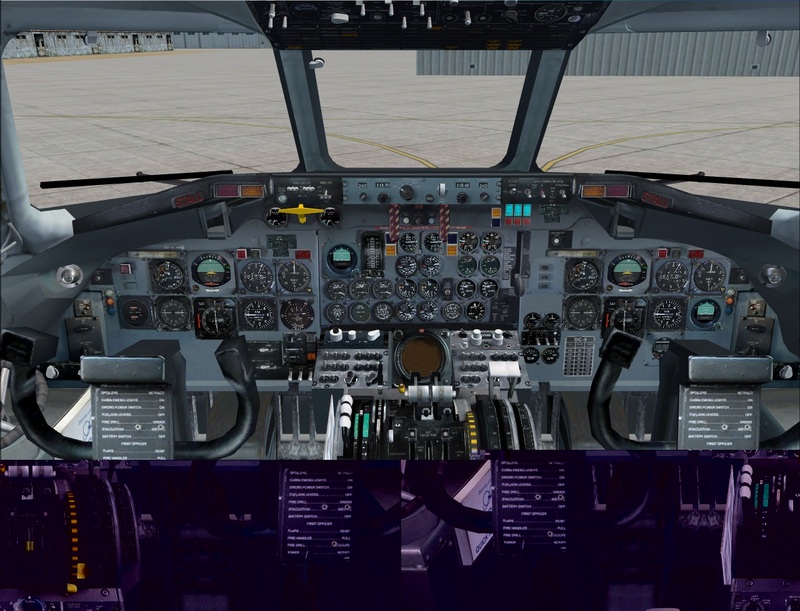 -Perfectly simulated loss of hydraulic pressure. totally reliable on flight manuals. -Hi Definition Photoreal 32Bit Textures . 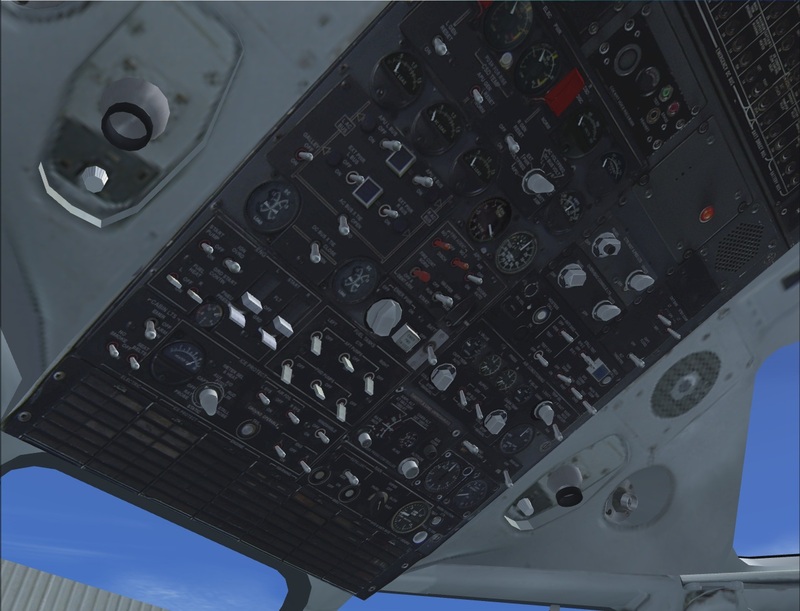 -Virtual cockpit fully functional and animated. 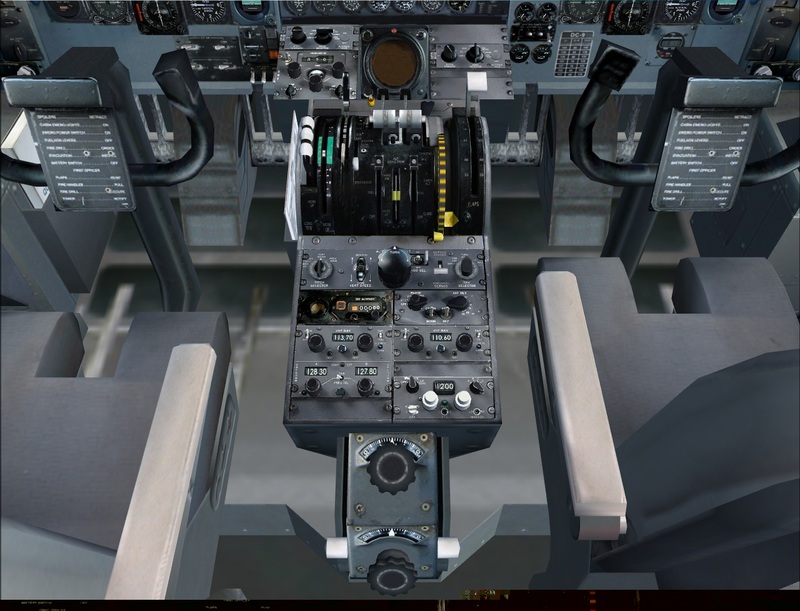 -Nearly every knob and switch is operational, you can perform a complete flight within the VC. -Photoreal retouched and digitalized Hi-Def Textures on the Virtual Cockpit. -Two different layouts available in accordance with the type of the aircraft. -Two Colors available: The Original Aqua-Blue and Grey. -Fully Detailed and clickeable with endless details, features and effects. -Full Engine sound package recorded during engine run test, outside and inside of the aicraft. 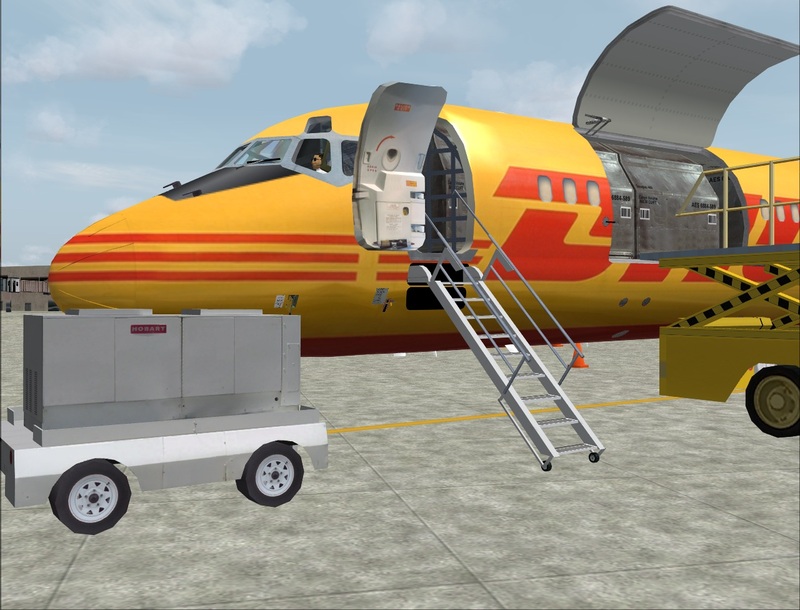 -Two different panel layouts available in accordance with the type of the aircraft. -Accurately recreated systems: Electrical, Hydraulic, Oxigen and Pressurization. -Accurately recreated systems: Pneumatic, Bleed Air, Air conditioning and Stall. 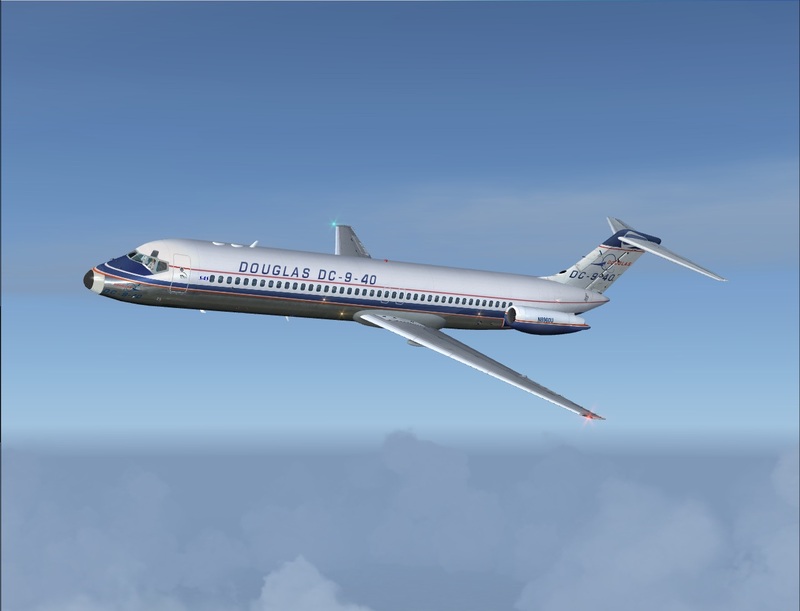 The Hydraulic system, Pneumatic and Electrical interacts direclty with the aircraft model and behaviour of the airplane. 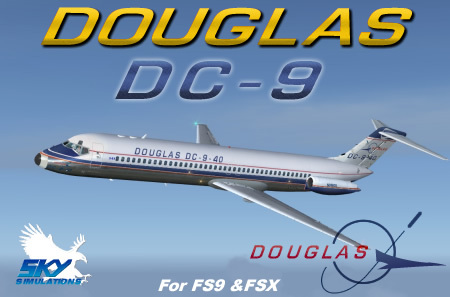 FOR DETAILED INFO AND CHARACTERISTICS AND EVEN MORE PICTURES Visit the Dc-9 product page.